Oh, you’re still here. So, you know, Sri Lanka lost the World Cup that year. The only way you can lose the World Cup is if you make the finals. Can he win the IPL in 2019? Looks unlikely. But back in 2008, when Shane Warne’s Rajasthan Royals couldn’t get the ball beyond the square in their IPL opener, they looked unlikely winners too. Warne possibly had more belief in winning the IPL then than Lalit Modi had in winning it with the IPL. And that says a lot. 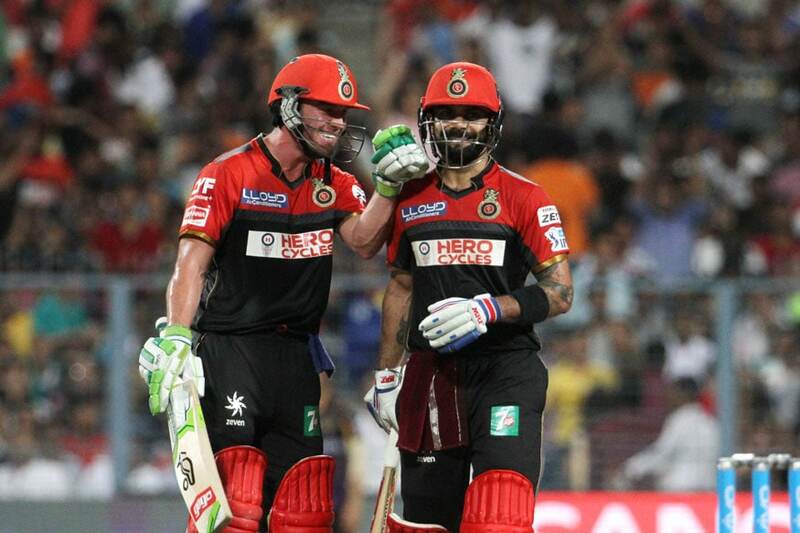 Virat Kohli and AB de Villiers during match against KKR. 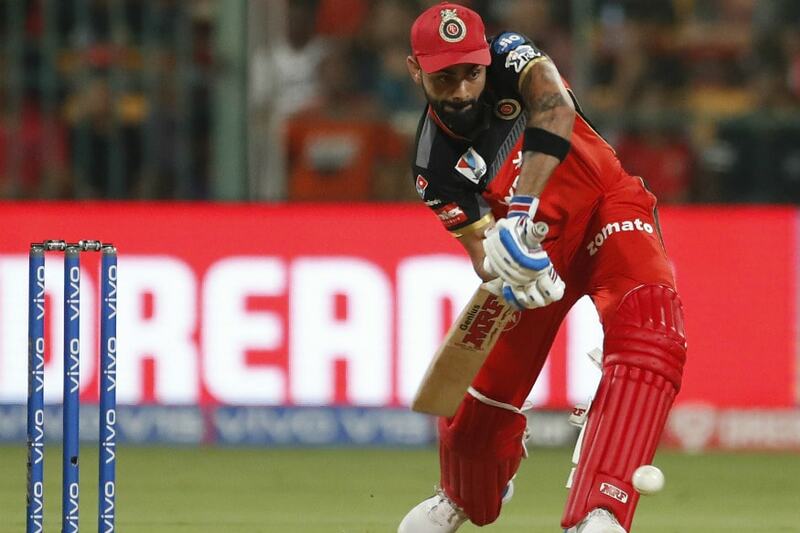 Whether he is prepared to walk past ABde’s aura and trust his own, could salvage RCB’s sinking season. Then there is Kohli the T20 batsman, not too unlike his ODI avatar. Scarcely playing in the air, unless a Bumrah bouncer (and IPL promo) beseech him to. To stop worrying about Moeen and Parthiv's utility down the order, could be a start. Once you’re not bothered about your No. 6 and 7’s batting, you’re already living in the moment.